Simone Cremaschi is a Ph.D. candidate in political and social sciences at the European University Institute (EUI) in Florence, Italy. Simone holds a MSc in economic and social sciences from Bocconi University and a BA in social sciences for cooperation and development from the University of Pavia. During his PhD, he spent visiting periods at IPL’s Zurich branch, at the WZB Berlin Social Science Center, and at Bocconi University. 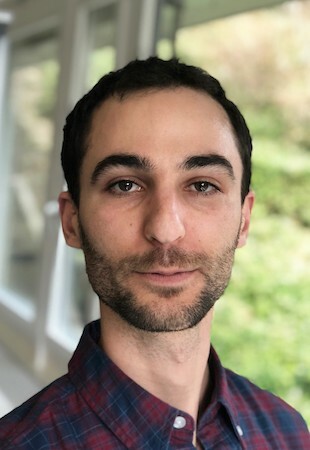 In his dissertation, Simone uses qualitative fieldwork and survey research to investigate the determinants of the housing segregation and labor exploitation of West African agricultural workers in Italy. His work with IPL evaluates the effects of the Italian refugee reception system on the integration of asylum seekers and Italian natives.